Can Women Break the Glass Ceiling on Commercial Real Estate? This show will be a “forum” discussion in which we will go into depth, the status and impact of women, or the lack thereof in leadership roles in commercial real estate. Why aren’t more women in commercial real estate? What are the trends being seen and will women gain more leadership roles and if not, why not? Does it really matter if women gain more leadership roles in commercial real estate? This should be an interesting discussion. However, while there are more men in the industry, there are a lot of women. I’ve been in the industry for 41 years and if I could not make a living at it I would not have stayed. I also know several women who own their own firms and who are in leadership roles. I do not think there is a glass ceiling as our compensation as Brokers/agents is based on the transaction. We are probably one of the few industries where we are paid less for doing a good job. If you negotiate a far below market rent for your client your compensation will be less. BUT a good agent/broker will not even think of this, as your fiduciary responsibility is to your client and if you do a good job for them you will reap referrals and repeat business from them. That being said there comes a point in a client / broker relationship where the broker has to determine if they are spinning their wheels trying to go up hill with a failing battery. i.e. the client that has unrealistic expectations, constantly changes their mind, is unresponsive and displays evidence of weak financial conditions.. All this plays a part in our overall compensation and yes, if firms constantly give their female agents these types of clients, there is a glass ceiling. I’m struggling with this right now in my brokerage. I’ve been in CRE going into my second year as of July 2014, I am the only female agent and we took on a new male agent shortly after I joined the brokerage who is sharing in more profitable ventures and deals than I am currently. He also has another job in addition to being an agent, where as I only work in commercial real estate. I have recently found out my compensation vastly differs in some areas than his. 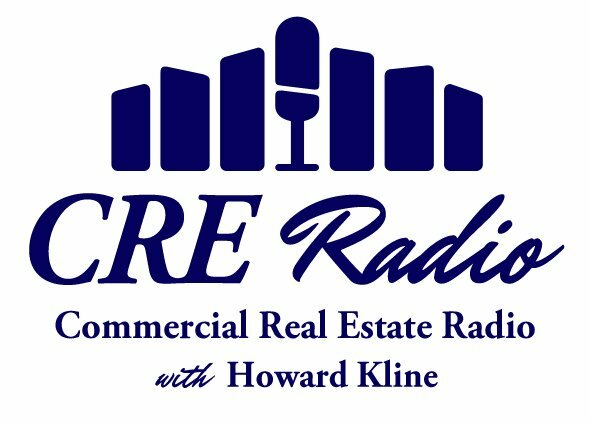 There is a gender bias in CRE. Do you have any mentors or others in the industry that you can confidentially discuss this with. Perhaps it is time to approach your partners and/or seek out another firm. In retrospect of my brokerage career I can say that I was given leads because I was a woman. However, some of those small leads turned into small deals. However, those clients came back to me again and again which turned them into career long large clients. Does your firm do annual reviews? That might be a good time to bring it up. I do see people within my brokerage getting leads who have been there longer and at times they will try to pass down opportunities that aren’t worth their time sotospeak. I do have a “mentor” who agreed to profit share with me; however, the projects aren’t making money. He has me listed on a couple land listings that my brokerage has had for years and a building that is temporarily off the market. I’m assisting in a couple lower-end projects whereas the guy who was hired after me is working larger, money making opportunities with this principal. I have been diligent about networking, and I have created my own leads and have created money for myself. I actually have made my principal who is “mentoring” me more money than he has made me.